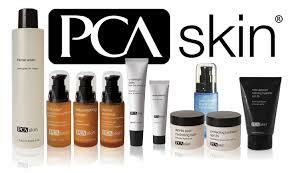 PCA skin care line is a leading innovator in skin care industry. It has been in the market for over 25 years. The vision of the company is to improve people’s life by providing result-oriented skin care solutions that are backed by science for the health of your unique skin. This product line is free of synthetic dyes and fragrances, mineral oil, petrolatum, lanolin and phthalates and there are hand selected ingredients that are uniquely compatible with the skin and body to ensure the best results are achieved. PCA skin treatments and products are available through licence skin health Professionals that have been trained and certified by PCA company and we are one of them. With the help of this amazing skin care line, we combine Health, Beauty and Science to create a unique treatment for your skin.